Furnished executive rental. 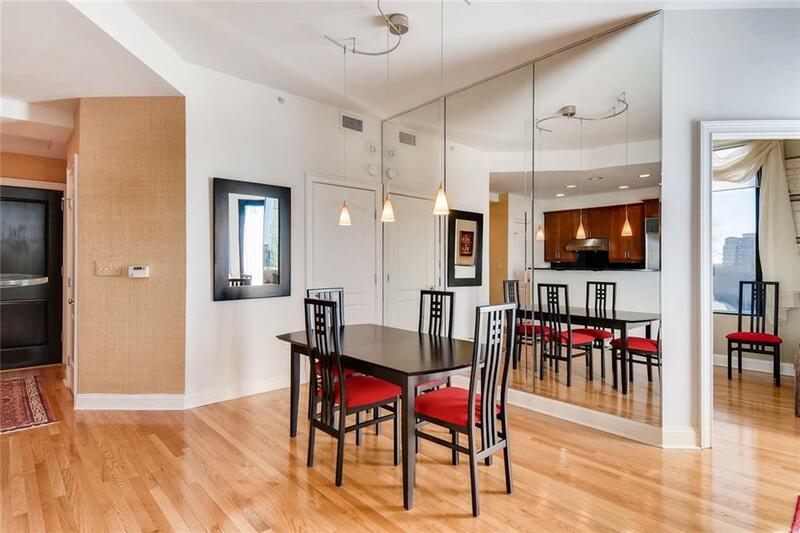 Light-filled kitchen w/ SS appl ,Subzero Fridge, granite counters, breakfast bar, open living dining area and private balcony. Hardwoods through main living area. Master suite w/ spa bath w/ double vanity, separate shower and soaking tub. Located in the heart of Buckhead, where the commercial corridor of Peachtree Rd meets single-family houses along winding neighborhood streets. 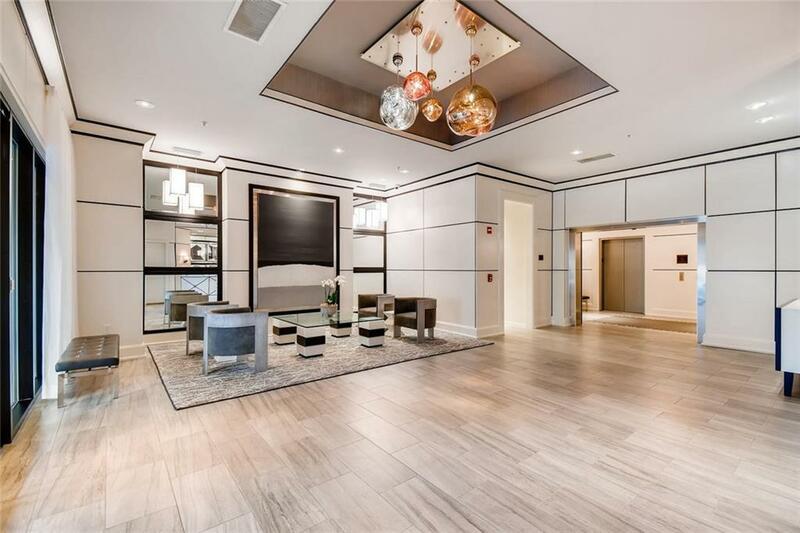 The renovated lobby & pool/party areas rival any in Buckhead. 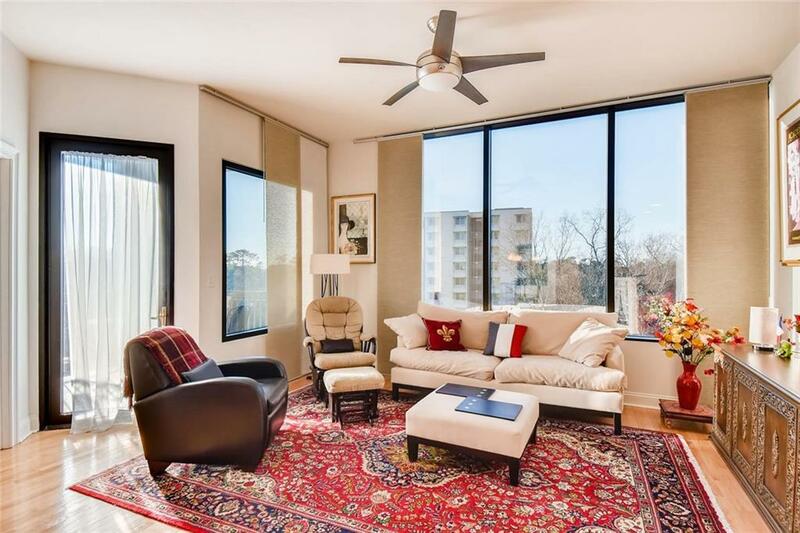 Walk to exciting Buckhead Village, Grocery stores, P'tree Farmer's Mkt, Live Music + more!